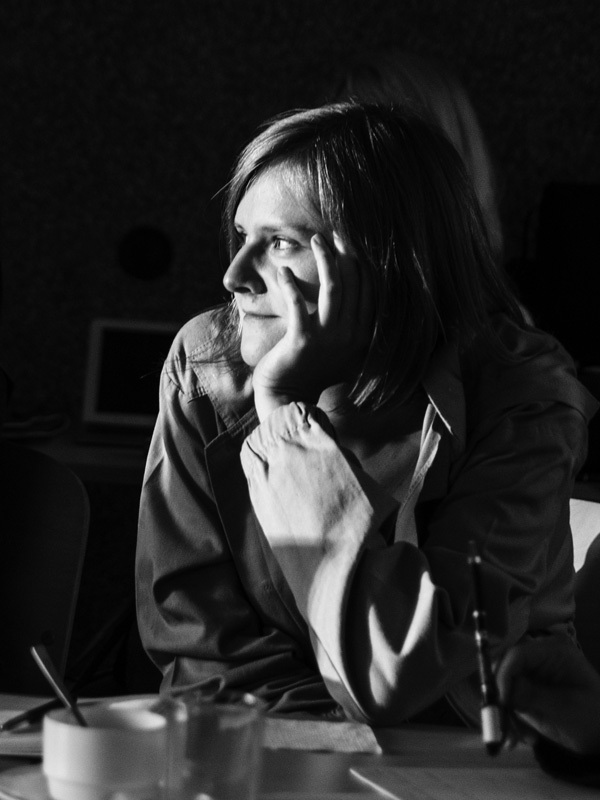 Viktorija Šiaulytė is an independent curator and producer working within the fields of contemporary art, architecture and film. Since 2013 she is researcher and coordinator for the project Zooetics, organized by Jutempus Interdisciplinary Art Program in Vilnius, Lithuania. She is ongoing collaborator with Architecture Fund in Vilnius, Lithuania, co-editing its publication series “Architecture [Publication] Fund”. Together with filmmakers Marta Dauliute and Elisabeth Marjanovic’ Cronvall she co-founded Last Project, a platform for new ways of working with audience engagement through long term collaborative productions.